As the IT Director for Sykes Technology, Chris handles everything for his clients, from setting up mobile phones to installing virtual networks to migrating servers to the cloud. By completely managing every aspect of his clients’ technology, he takes the burden and stress that can come with it. He keeps up with the latest technology and cybersecurity trends in an effort to protect his clients and their businesses. After he graduated college, Chris was a system administrator for a small town. This was the push he needed to pursue a career in technology. Chris takes pride in the consistency of reliable networks and service of Sykes Technology. He is proactive and communicates in a way that makes it easy for his clients to understand what’s going on with their technology. He is honest and cares about maintaining their relationships and trust. Chris received his BSBA with MIS concentration and M.S. in Technology Systems from East Carolina University. He is a Microsoft Certified Professional (MCP) and Microsoft Certified System Administrator (MCSA). Chris is an active member of the community and served on the fundraising committee for the local food pantry. Chris is a deacon at his church and a Sunday school teacher. 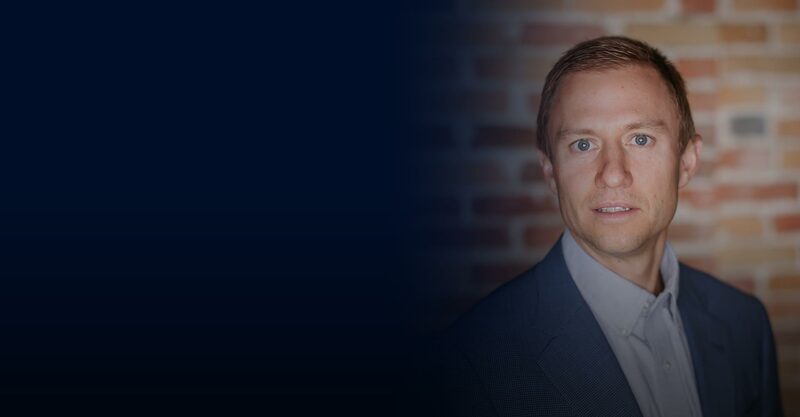 In addition to overseeing Sykes Technology and helping family, friends or clients with their technology, Chris enjoys spending time with his wife and four children. Furthermore, he is a marathon runner and loves to fish, surf and be out on the boat.